As the spotlight fades from Chicago’s nihilistic drill scene, the windy city is thriving off of the strength of decidedly more soulful, substantive artistry in the vain of city legends Common and Kanye West. It’s not just Chance and Vic Mensa, artists like NoName Gypsy–who recently dropped her blogosphere lauded Telefone–and Mick Jenkins have held down the city. 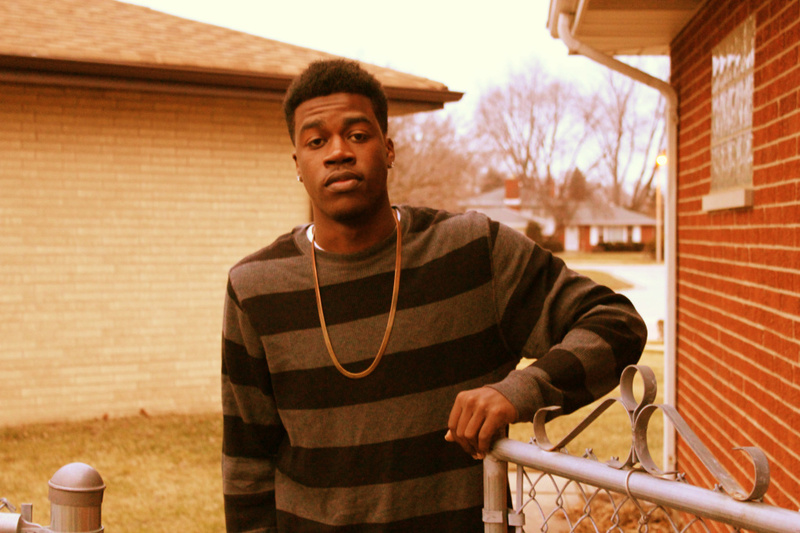 Next up is rapper/producer Calez, who’s releasing his Baby project next month. He recently dropped his first single from the project, the sonorous, uplifting “Still Good.” Calez keeps it an all Chitown thing by collaborating with fellow MCs Alex Wiley, Jenkins, and Donnie Trumpet. Over a cheerful string sample and lush horns Calez sets the tone with an easy going flow, lamenting the passing of his friend Willie. Even through the pain, he stays optimistic, asking, “if god is for us who should be against us?” The other collaborators excel in their moment, especially The Waters/Waves MC Jenkins, who proclaims, “we just want some Farrah Fawcetts in Detroit.” Indeed. You can listen to “Still Good” below.